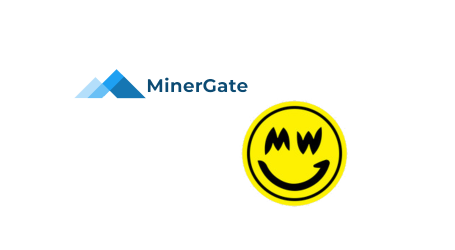 MinerGate, a cryptocurrency mining pool, today has announced a new strategic partnership with Lumi Wallet, of the most private and secure mobile cryptocurrency client-side wallets available. This partnership’s main goal is to create a joint product, which will join the MinerGate EOS ecosystem in the future. Lumi Wallet supports storing Bitcoin (BTC), Ethereum (ETH) and all kinds of ERC-20 tokens. 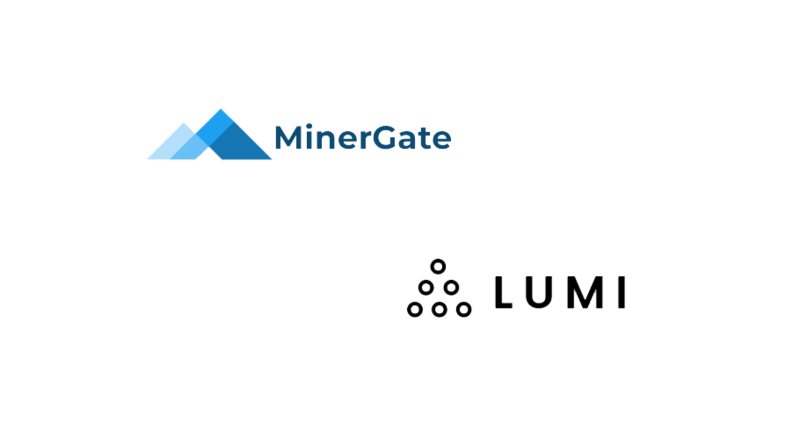 However, the company is endeavoring to develop its product and the MinerGate team, as a strategic partner of the Lumi Wallet, will share its knowledge and experience to create further collaborative products. 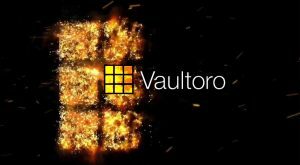 The first thing that will be done as a result of this partnership is adding the support of EOS and tokens based on it to the Lumi Wallet. This step will open new boundaries for the development of the Lumi Wallet and it will allow to integrate it into the process of building MinerGate’s EOS ecosystem. This way, Lumi Wallet is going to become the main wallet to store and operate EOS within MinerGate’s ecosystem. Lumi Wallet was initially founded in January 2018 by a team of cryptocurrency enthusiasts, just like MinerGate. Lumi Wallet is absolutely private and admirably secured. 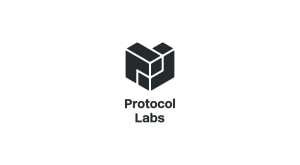 Both wallet and private keys are created on the client’s side with no connection to any Lumi’s backend, so the company itself gets no information about the wallets’ users. 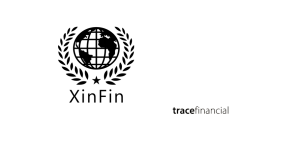 Such a zero-knowledge system ensures that even in case of fraud or any hackers’ attack, the data and money of the users will be safe. 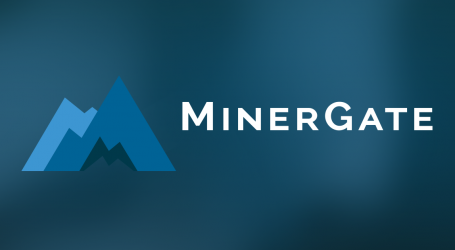 The MinerGate team has more than 6 years of experience in building high-load infrastructures for blockchain and cryptocurrency. Starting from CryptoNight-based mining pools, today MinerGate is a full-scale project with its own software solutions, 10 active mining pools for different cryptocurrencies and 3,600,000 active users worldwide. 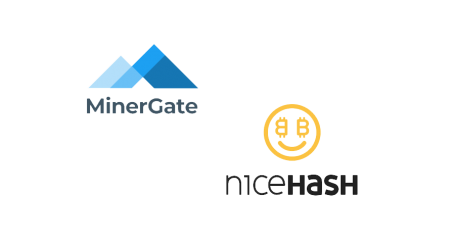 In late 2018 the MinerGate team introduced its own EOS Block Producer, welcoming the new period of the DPoS-networks into the company’s life.